There is no work here to speak of in [state redacted for privacy] with the recession / depression and I have made up my mind to work overseas. I did it once before from 1990-1993. 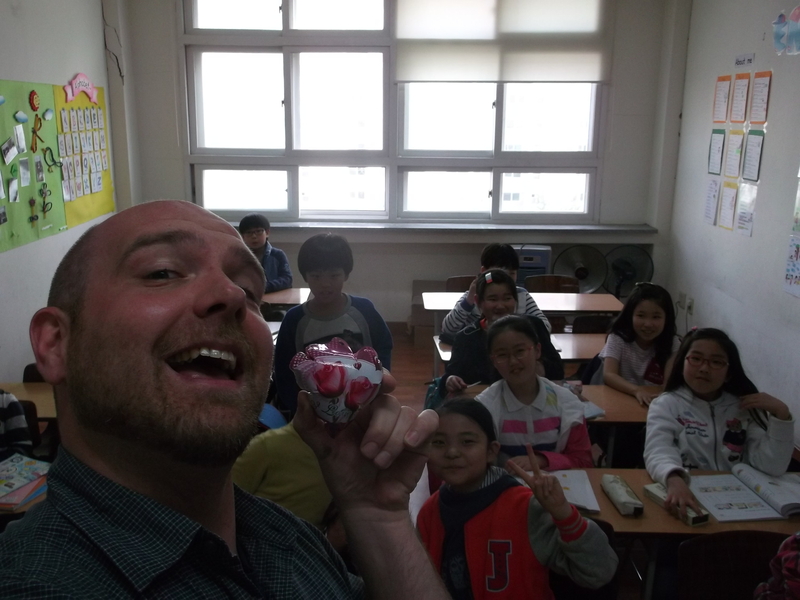 I tutored mostly adults English in Taiwan, Austria, Greece, and Spain. Loved the experience and did OK moneywise. Now I don't have much money which is needed for things like airfares and settling in until getting paid.....Do Korean schools still pay for inbound airfares? Although technically illegal, even the Korean tourist office in Los Angeles told me private students are the way to go. Does eveyone teach privates?